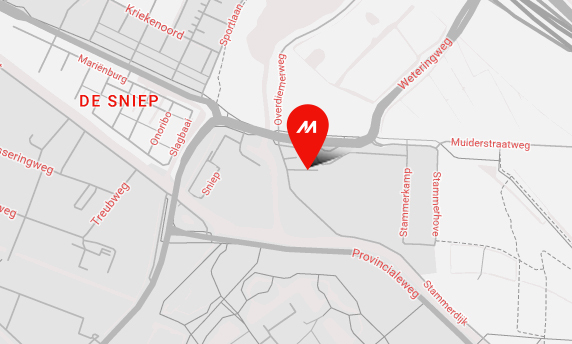 Mimaki will present its leading range of solvent and UV printers, designed to address key print production needs, on two booths at FESPA Eurasia. The show takes place from December 8 to 11 at the CNR Expo in Istanbul, Turkey. Creative sign and display as well as industrial capabilities will be the focus of Booth C30 in Hall 2, while the latest possibilities in the textile world will be presented in Booth G10 in Hall 4. “The Mimaki portfolio has so much to offer to all operations looking to better address their customer needs,” explained Mike Horsten, Mimaki’s General Manager Marketing EMEA. “We wanted the most popular solutions to be accessible to the right audiences in a quick and easy way. Having two locations at this very important show was the ideal solution. 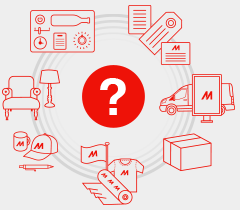 This will ensure we have the right experts on hand to effectively address attendees’ business-specific questions.” PIMMS Group, Mimaki’s distributor in Turkey, will also be hosting its visitors at the Mimaki booth in Hall 2, stand C30. A highlight in Hall 2 will be the 3.2-meter-wide SIJ-320UV UV LED roll-to-roll inkjet printer. It is ideal for signage media, including PVC and other banner materials, and runs at up to 110m2/h. It will be shown with Mimaki’s LUS-120 high performance UV curable inks and a new soft-media transportation kit that reduces creasing and stabilises the media flow. This location will also feature UV flatbed printers in all sizes, including the recently launched Mimaki UJF-3042 MkII with LH100 UV ink that prints on flat surfaces, acrylic and aluminium compound boards. 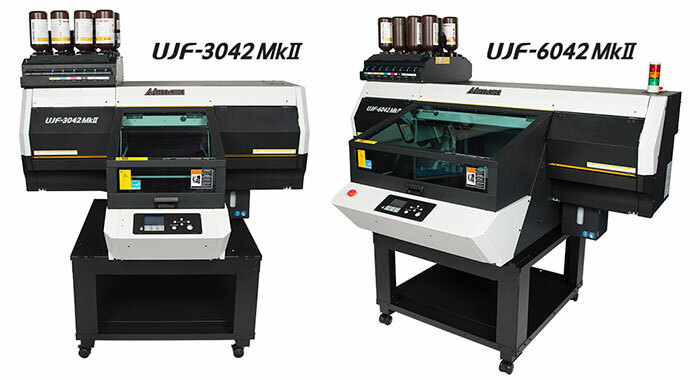 The wider version, the Mimaki UJF-6042 MkII, will also be on display. This printer delivers best-in-class print speed with good ink adhesion to acrylics and many other materials, including glass, metal and resins. It will run with LUS-120 UV-LED inks, designed for durability with excellent stretchability and scratch resistance. The Mimaki UJF-7151plus UV inkjet flatbed printer is ideal for operations that produce a wide variety of applications. It can print on a broad array of objects, including promotional items, personalised giftware, small to medium format signage and control panels. Also on show in Hall 2 will be the Mimaki JFX200-2513 printer with LUS-150 UV curable ink in CMYK, white and clear. Visitors will be able to see how Mimaki’s unique clear ink can also add texture for even more compelling products. In addition, Mimaki’s latest solvent printers will also be on display. The CJV300-130/160 inkjet printer/cutter will deliver simultaneous print & cut operations at a print speed of up to 105.9 m2/h and the functional entry-level Mimaki CJV150 inkjet printer/cutter at up to 56.2 m2/h. The Mimaki JV150 and JV300-160 inkjet printers, which are available in solvent and sublimation models, will show how to create a wide range of print applications, including indoor decorations, posters, shop or event decorations and vehicle-wrapping. For quick, simple and cost-effective finishing of short runs there will be Mimaki’s CFL-605RT flatbed cutting plotter. The compact, multifunctional solution is ideal for cutting a wide range of media of up to 10mm thick, including PET, foam boards or paper, using various cutting functions. 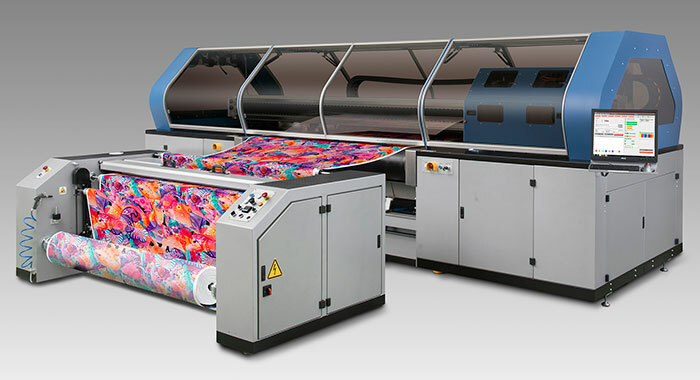 In Hall 4 stand G10 Mimaki will address the need in the textiles and apparel industries for cost-effective short runs or samples with its Tx300P-1800B 1.8-meter-wide printer and Tiger-1800B direct-to-textile high-speed inkjet printer. The Tx300P-1800B’s unique design makes it suitable for printing on a wide variety of fabrics, including bulky textured materials as well as sheer fabric and stretchy materials such as knits. Printing with the Mimaki TP400 textile pigment inks eliminates the need for steaming or washing, reducing the space required for on-demand textile printing. Mimaki textile printers will also be exhibited at the booths from Digimania (stand H15), A.I.T. Dijital Baski Sistemleri (stand H20), PSC Tekstil (F30 / G15) and Karya Tekstil (stand J20).